A Clean House Washing has been in business for over 35 years, servicing clients in the Ipswich and Greater Brisbane area. 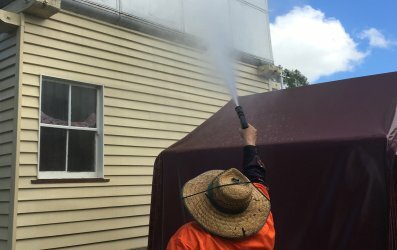 We specialize in providing personal and professional services for external house washing and path cleaning and general pressure cleaning services in Brisbane, Queensland. Others come and go, you can trust the experience and professionalism of A Clean House Washing. No work is sub-contracted out or passed on to inexperienced or franchised operators. 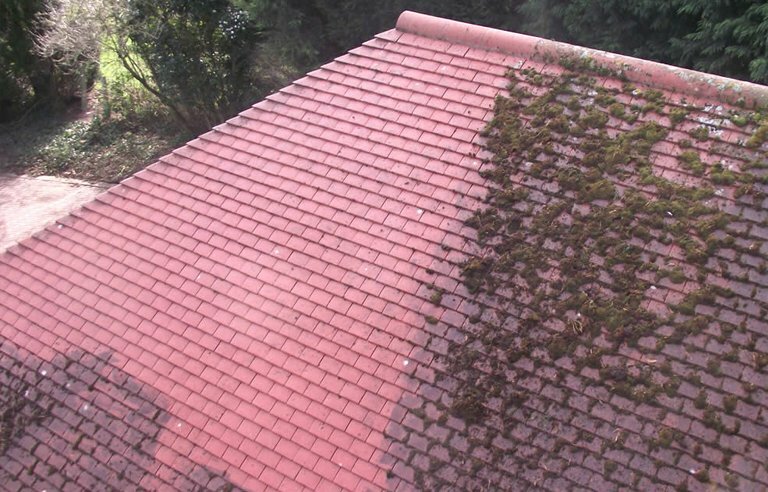 We not only have the knowledge to guarantee the cleanest results possible, we also have the experience to avoid issues that customers are often rightfully concerned with such as dead plants, damage to property and trampled landscaping. We specialize in Pre-Sale and Pre-Paint Preparation external Washes. If you want to maximize the presentation of your house when selling your property, having the property externally washed can make a huge difference to the sale process and present your property at it's best to a potential buyer. If you are having your house repainted, it is essential to have it washed first. This ensures that all dirt, grime, mould and anything else that might hinder the painting process, is removed. The use of external house washing prior to painting will ensure that the best possible result is achieved. After all, the best end result is all in the preparation. Increase home value: Pressure washing is considered to be the most affordable way to increase your home’s value. A pressure washed home can add thousands of dollars to the sale price.by improving the curb appeal of your property to a potential buyer. 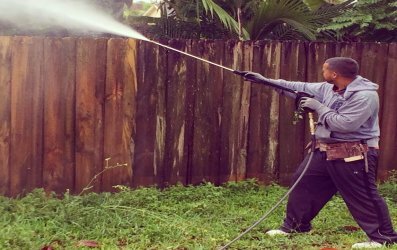 Is Considered Preventative Maintenance: Regularly scheduled pressure washing is great ways to save money on costly exterior home repairs. Keeping your home clean hinders rot, decay and premature ageing of the home – extending the life of your siding, driveway, porch and deck. Protects Your Family: Your home is also the home to a variety of different contaminants, such as dirt, mould, mildew and algae – some of which can be the causes of allergies. 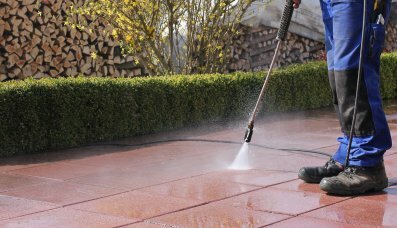 Pressure washing not only your home but your driveway, walkway, porch and patio can help prevent these bacteria from growing and prevent injuries caused by slipping and falling. Our process and cleaning agents have been developed over 35 years to provide the safest, efficient and most effective method of cleaning your home. Why us? What’s our speciality? 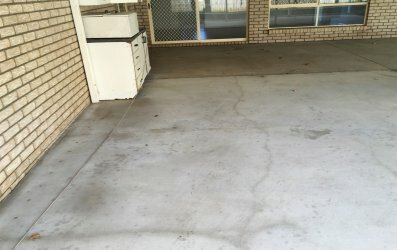 Get a nice, professional and reliable cleaning done every time, thanks to our unique cleaning approach that not just takes care of the obvious areas to clean but also the nook and crannies, and those areas that are hidden and not apparent. Care is taken to clean these spots too! Client satisfaction is paramount. Hence, when we engage in cleaning services, we tend to treat your property as our own, and that is why our services are superlative. And in case, there is a concern or if we have missed a spot or an area, we will more than come back and take care of it. Because, we value our customer’s satisfaction utmost! We value our time, and so, we value your time too. We know time is of the essence and so we want to be able to help simplify your lives by helping you save time and energies, by ensuring that the job that we are entrusted with is complete and thorough. 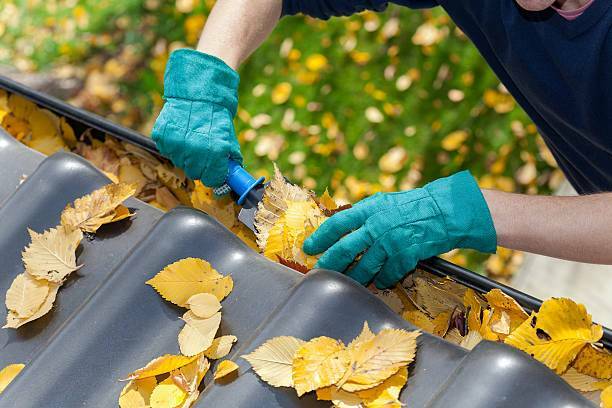 Gutters are integral to any home. 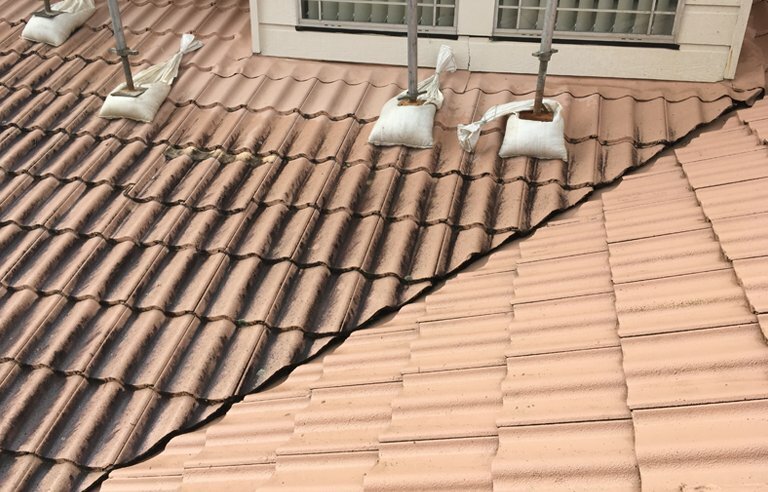 The roof gutters ensure the easy flow of rainwater from the roofing walls down to the ground.